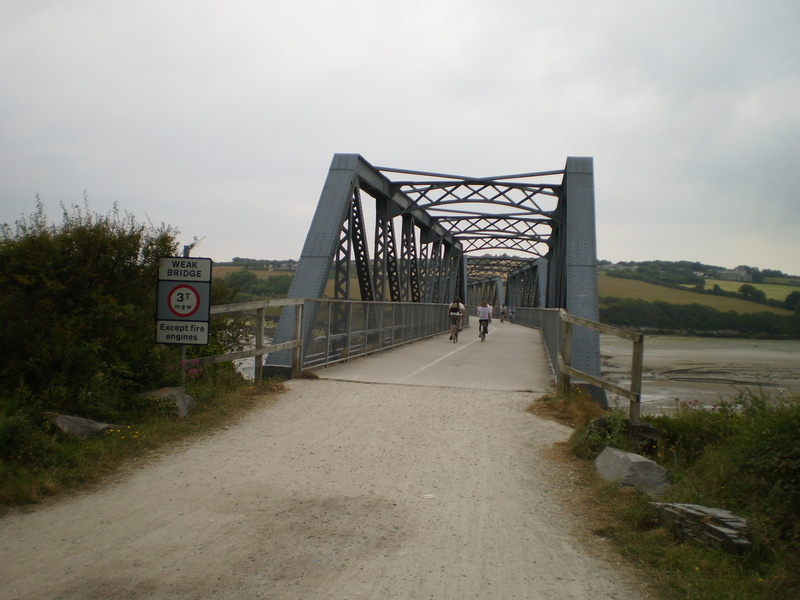 The Camel Trail is a cycle path following the line of a disused railway from Padstow up the river Camel to Bodmin. The Camel Trail runs along the beautiful the Camel Estuary from Padstow to Wadebridge and onwards another 8 miles to Bodmin then on to the western edge of Bodmin Moor. The Camel trail is ideal for family cycling as it is fairly level all the way and the views of moorland, woodland and estuary are spectacular making it an ideal family day out. 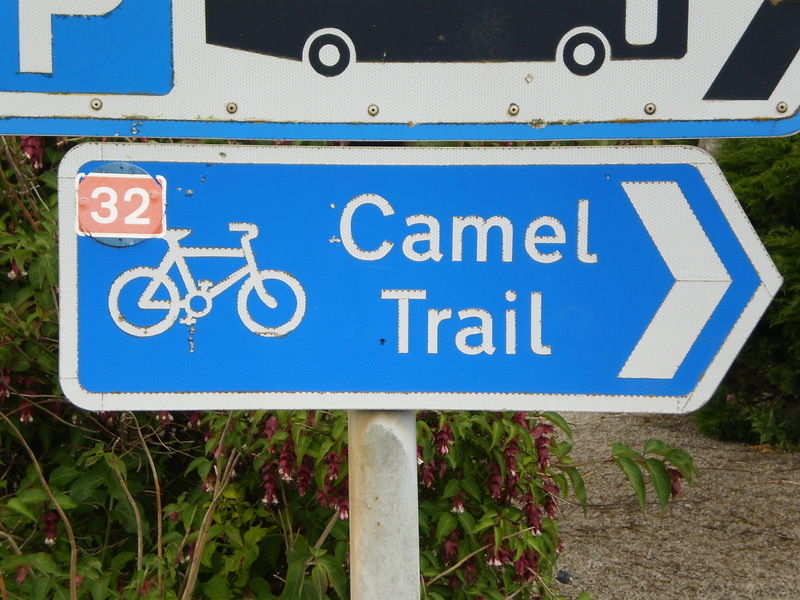 The Camel trail is also used by walkers, joggers and horse-riders so cyclists must be careful and thoughtful of other users. 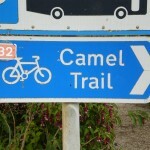 There are many places to hire cycles along the Camel Trail so there is no need for you to bring your bike with you. Cyclists can hire Hybrid and Mountain Bikes as well as Trikes, Tandems and children’s cycles. The route is clearly marked and is awash with wildlife so keep your eyes open as you never know what you might spot. There is plenty of refreshment stops along the Camel Trail so you will never run out of energy along the way. If you are looking for places to stay along the Camel Trail see Cheap Hotels in Cornwall.